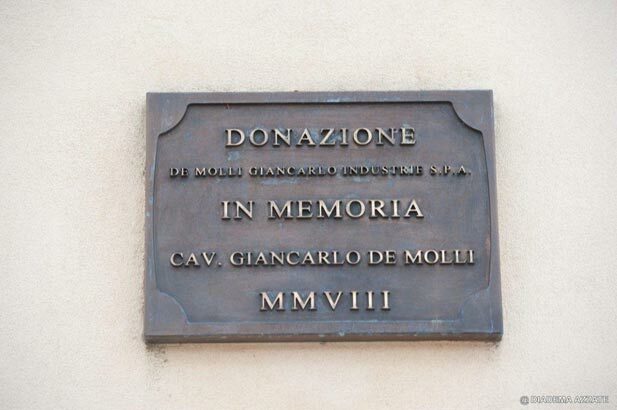 Giancarlo De Molli Industrie S.p.A. has always had a very close relationship with the city of Castronno, in which the Cav. Giancarlo De Molli had been the mayor for ten years since 1964. 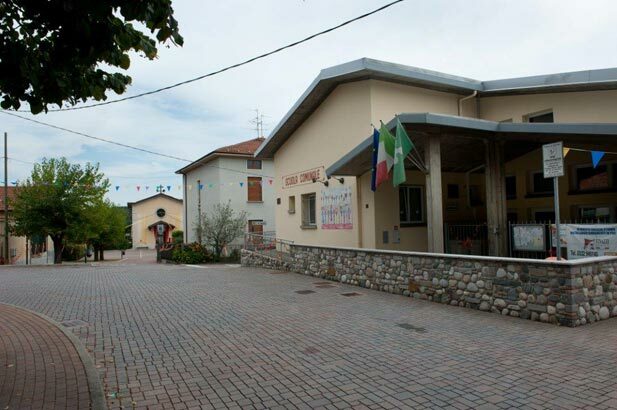 It is in his honor that in 2009 the company donated to the small village of Sant’Alessandro, hamlet of Castronno, the renovation of the entire square, the church, the municipal school and the local club. 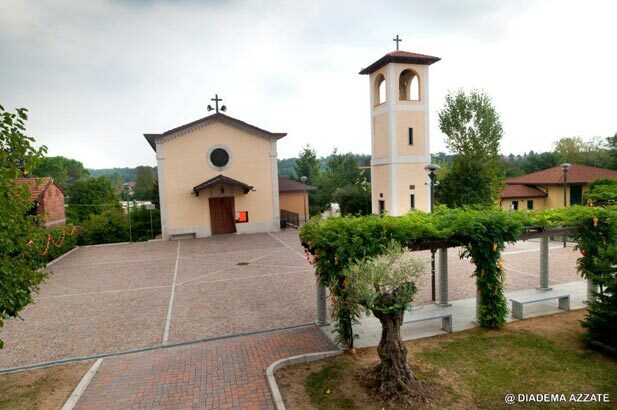 The bell tower, demolished in the seventies, was rebuilt in 2009 in just 21 days and in 2014 the company donated to the citizens even five bells made in Austria, which are to accompany the sound of the old bell of 1938, recently restored. These works emphasize its ties with the city where the company was founded and the attention that De Molli S.p.A. poses for its region and population. 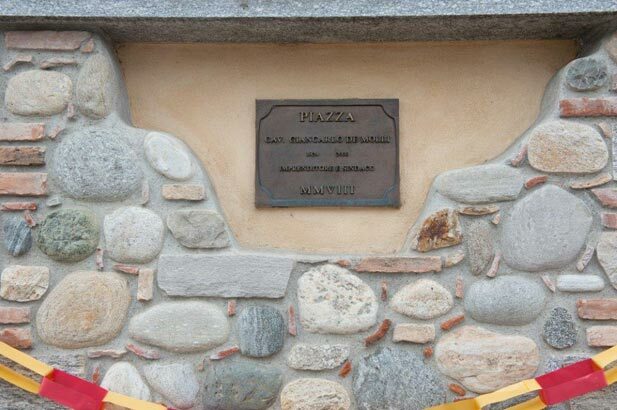 Here you can see a small example of the efforts made by Giancarlo De Molli Industrie S.p.A. in respect of its city, from scholarships donated to children in elementary and middle schools in Castronno and Sant’Alessandro, to the reconstruction of the main roundabout of Castronno, transformed into a flower bed full of green, always curated and constantly kept under control. For further informations about De Molli Giancarlo Industrie S.p.a. environmental impact, please do not esitate to contact us.